Maria Sharapova has had a successful start to the new tennis season. 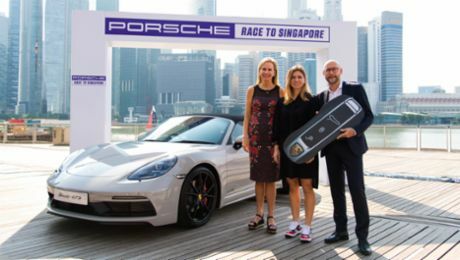 With just over a week to go before the start of the Australian Open – the first grand slam of the year – the Porsche Brand Ambassador from Russia has won the WTA tournament in Brisbane. In a hard-fought three-set final on the Australian Gold Coast, the world No. 2 defeated Serb Ana Ivanovic 6-7, 6-3, 6-3 on Saturday. Despite a 4-1 lead and two set points at 5-4, Maria Sharapova eventually yielded the 62-minute first set. She however fought back magnificently to get back into the match in which she served a total of 10 aces. After comfortably wrapping up the second set, she then converted her first match point after two hours 38 minutes to secure her 34th career WTA title. The last time Maria Sharapova and Ana Ivanovic faced each other in a final was at the Porsche Tennis Grand Prix in April 2014 when the Russian also came out on top to win her third title at the time-honoured Stuttgart tournament. 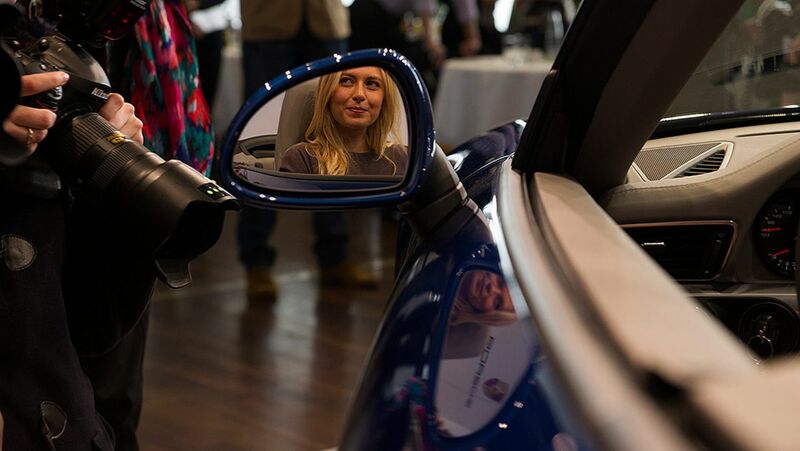 Both Maria Sharapova and Ana Ivanovic will also be competing at the 38th edition of the Porsche Tennis Grand Prix to be played in Stuttgart’s Porsche Arena from 18 to 26 April 2015. A total of seven Top 10 players – including last year’s finalists – have already entered the event. Tickets can be booked by phoning Easy Ticket Service on +49 (0) 711 / 2 55 55 55 or via internet at www.easyticket.de.